Line them up! It's time for a lovely drink in the sun! Yay for summer – and it’s a scorcher this year! 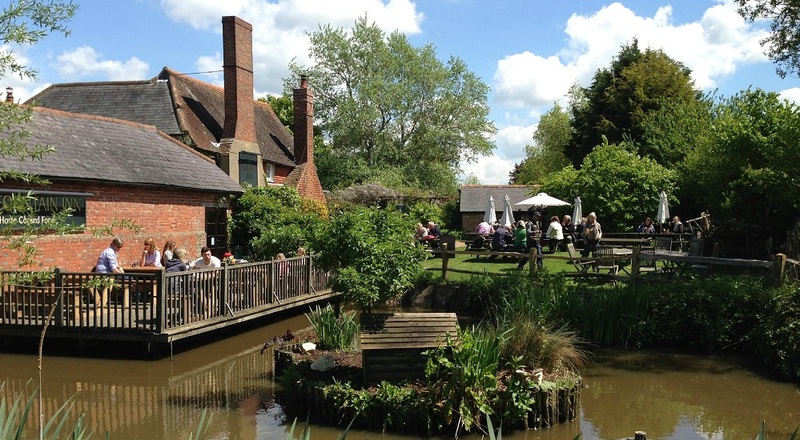 So what better way to celebrate than with an alfresco drink or two in some of the best pub gardens and outdoor bars from across the county? From indie rooftops in the heart of Brighton to pub gardens with sprawling countryside views, we’ve put together a list of 9 of our favourites. 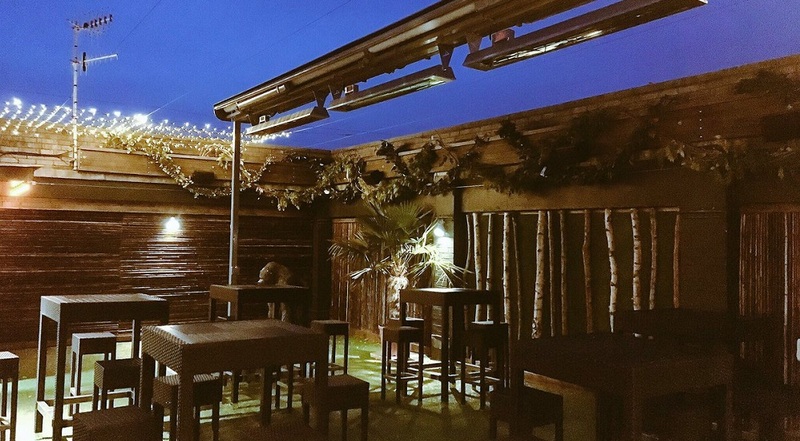 This Kemptown pub has not one but two outside spaces, including a Tiki inspired rooftop complete with all the expected tropical trimmings, and a more conventional beer garden. A great place for a craft beer or ale as you would expect, but did you know you can also enjoy a spot of golf? 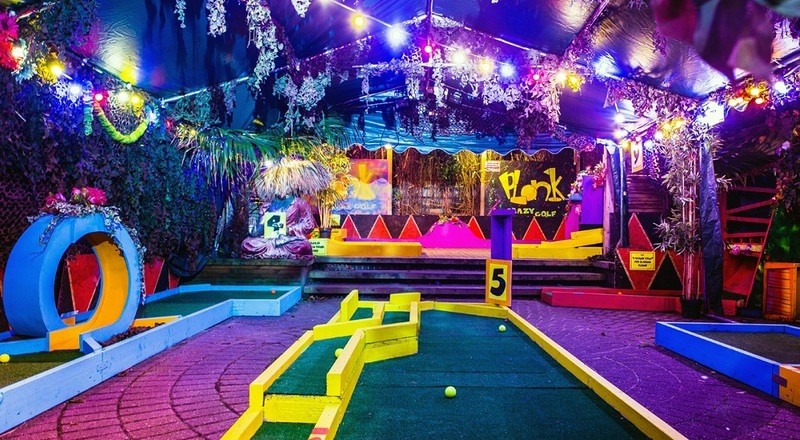 Plonk opened its first 9 holes outside of London inside this very pub, so if you fancy a game or two with your drink, why not give it a putt? The best thing about Grand Central is its location — a walk from the platforms of Brighton station to the stylish venue taking less time than the wait at the bar. The rooftop terrace is a lively and colourful space for drinks in the heart of the hustle and bustle, and its convenient location makes it a perfect spot to end a summer day. To top it all off, the pub is home to its very own theatre, which hosts comedy, cabaret and music nights than run through the year. 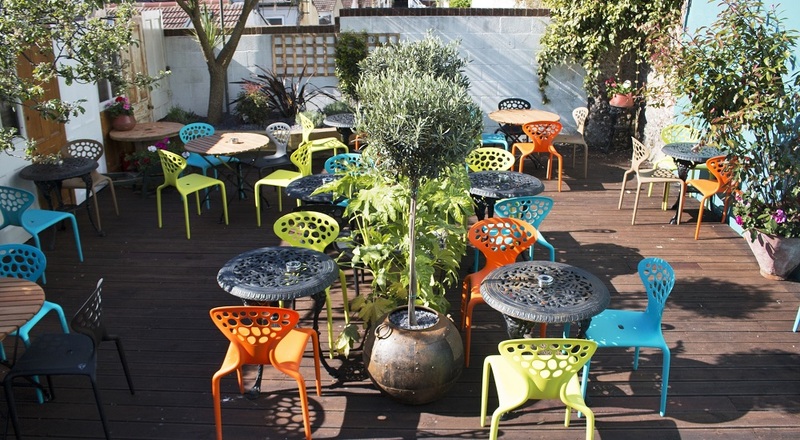 This wildly popular bar in the Brighton Lanes opened its heated rooftop terrace at the end of last year. Famed for its extensive drinks selection and commitment to bringing guests a wide array of live music acts, this venue is popular for a reason. One of the livelier locations on this list, so keep it on your radar if you’re looking to party the night away. 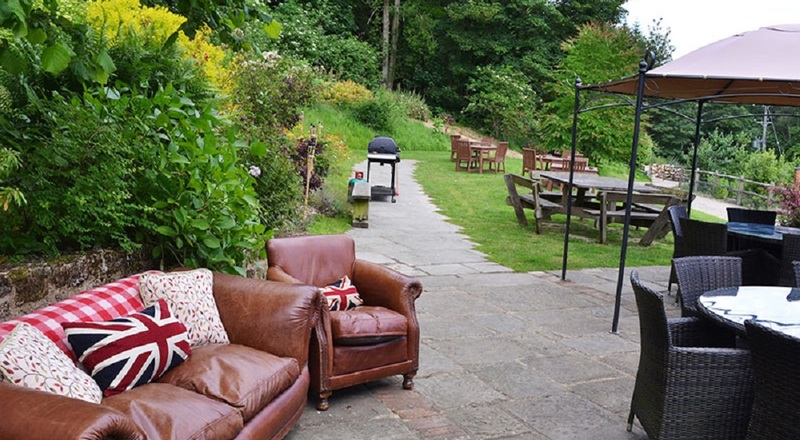 One for the foodies, this country pub serves food from its own organic beef and lamb farm, with a spacious outdoor garden for al fresco diners. Not only that, between the 3rd and the 5th of August the pub hosts ‘Oxfest’ — a beer and music festival which promises to be bigger and better than ever before in 2018. Definitely one to keep an eye on this summer. This is a pub that’s no doubt proud of its outside space. Nicknamed the Serengeti for its sheer size, this two-acre (yes you read that right) garden offers more space than you could possibly need. With stunning views of the South Downs and Sheffield Park — and a selection of award winning wines to choose from — it’s a beautiful spot for drinks in the sun with friends. A familiar spot for some of you hikers and walkers out there. 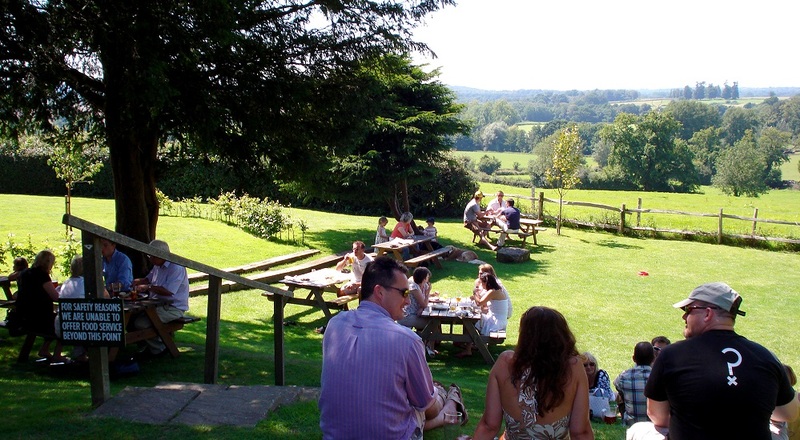 At the foot of Devil’s Dyke, this picturesque pub is a great place to grab a drink or two after a long day outdoors. 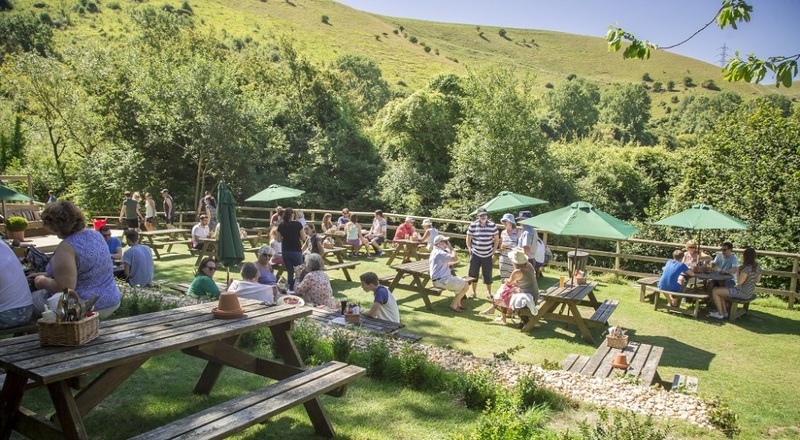 The garden offers fantastic views of the South Downs National Park, with an outdoor bar and entertainment to keep the fun going. A local pub for us here at Title Sussex and a staff favourite. 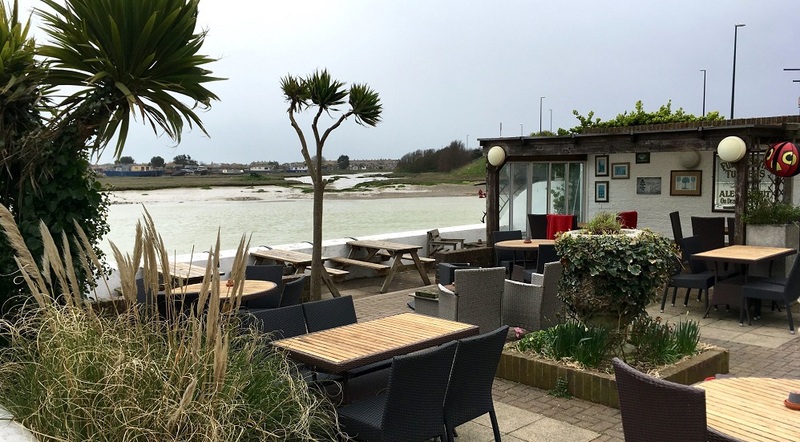 The terraced garden overlooks the River Adur making for beautiful evening scenery as the sun sets, and it even has its own barbeque shack. Not only that, the pub’s location in the town centre makes it just as good for a morning coffee as it is for after work drinks. This 16th century pub has a strange claim to fame — being where Paul McCartney filmed the music video for ‘Wonderful Christmas Time’ in 1979. If a connection to a legendary Christmas anthem isn’t enough to get you raring to go, then the garden should sway you —featuring a lovely little duck pond and accompanying deck that extends out over it. It’s a great space to enjoy one of the pubs Casque Mark accredited ales. This 16th century pub exudes old English charm, with all the expected features: flagstones, brick floors, wooden scrubbed tables, and more. The garden is similarly picturesque, with ponds and a stream full of trout. 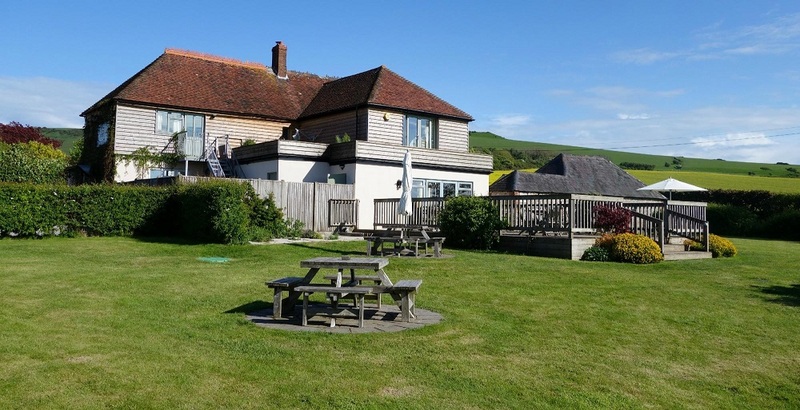 The pub claims that their aim is ‘to provide you with a peaceful haven in a tranquil corner of West Sussex’ — and we find it hard to disagree.